Several years ago I watched The Bee Movie, (DreamWorks) an animated full-length feature staring the voices of Jerry Seinfeld, Renée Zellweger and Mathew Broderick to name a few of the stars. I love the movie and the humor is fantastic, but the main point of the movie is to illustrate the importance of bees and how humans should care of these critical insects. My passion for plants and their pollinators is powerful and extends back over 40 years. As an elementary school student, I began learning about the inner connections of the natural world and how the survival of the planet depends on the success of the individual pieces. To help the bees, I am teaming up with the Bee Sanctuary, a non-profit program in collaboration with The Best Bees Company’s beekeeping services. 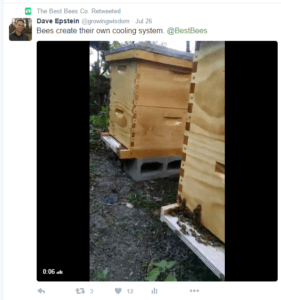 In short summary, this is a sponsor-a-beehive program, where select corporations, family foundations, groups of individuals or individuals themselves may sponsor honey beehives. The donation will allow full beekeeping management services throughout community gardens, schools, libraries, non-profits, farms, and low-income communities. This brings more pollinators to each area and with them more fruits, vegetables, and honey. 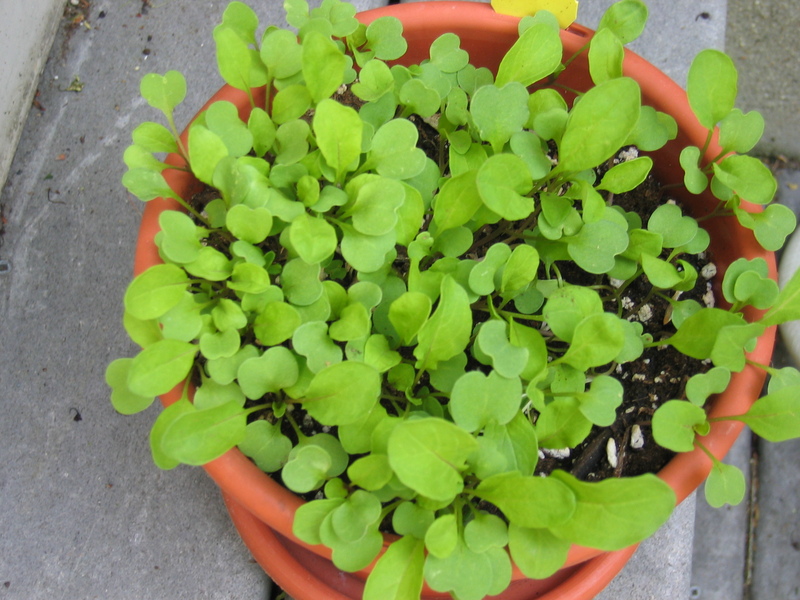 Bees are dying nationwide and this is a way to get more bees out there. I now have bees on my own property. We live in a time of the world when it can be easy to feel overwhelmed and frankly nearly impossible to make a difference. Further, so many organizations can use your time, talent or treasure it’s hard to know who to help. Philanthropy in itself isn’t something easily taught. I donate my time to a couple of different organization and my treasure, what I can, to others. Donating time or money or even your expertise is very personal. Why each of us gives away something we have worked hard to achieve is unique to the each of us. The feeling that I can make a positive chance in the world is intoxicating. The very fact I am writing this blog, hoping someone will read it, get excited about the prospect of helping bring bees to an area, which otherwise could afford to raise them, is exhilarating. 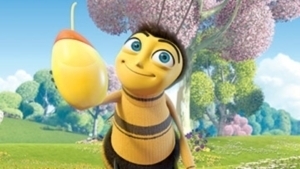 In The Bee Movie, the flowers are all dying because the bees have decided to stop pollinating. In the real world, bees are in danger of not doing their job not because they don’t want to, but because other factors, including what we humans are doing to our environment are harming this vital link to life as we know it. The Bee Sanctuary 501(c)3 nonprofit program is a tool to help reverse the trend of bee losses. It’s also a great way to give something back to those communities which don’t have the resources to do these things themselves. 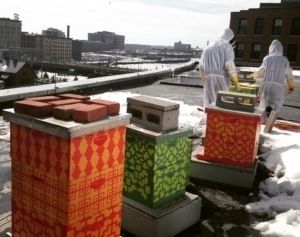 It’s not overstating it to say donating the bees is a gift not only to the neighborhood it will benefit but more importantly to the planet we live as well. Click here to learn more about the program.